Successfully Added Xiaomi Mijia Smart Stick Lock S Right Side - Bluetooth 4.0, APP Control, Unlock By Phone, 3800mAh Battery, Paste To Use to your Shopping Cart. It will prevents the thefts from unlocking technically and also prevents the former tenents or the host from unlocking by duplicated key in anti-theft mode which will make inserted key rotated for 15 degree. 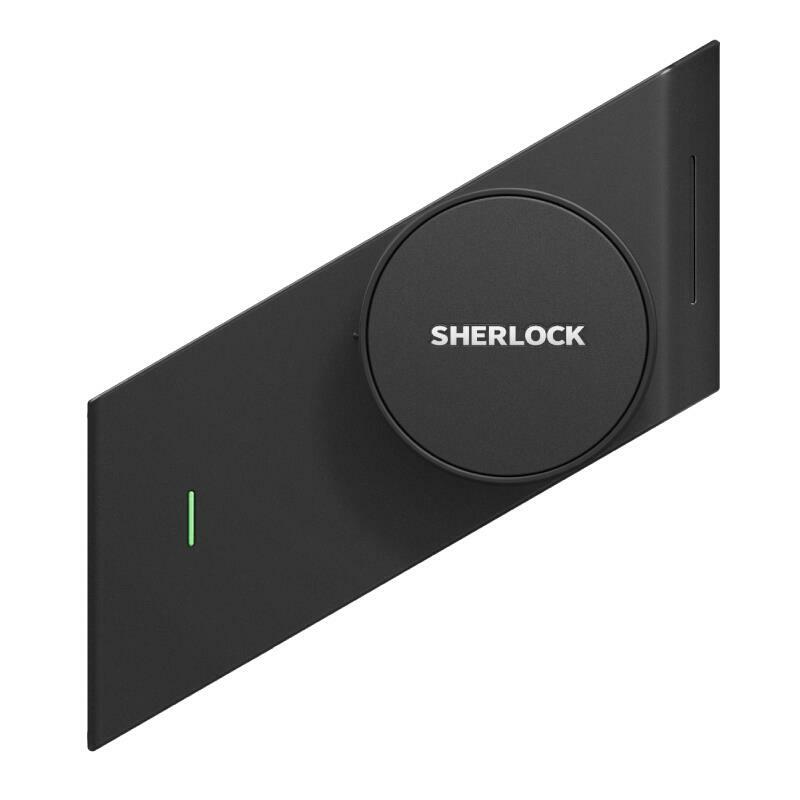 Your phone will be key with this Smart Stick Lock to switch the lock indoor or outdoor using bluetooth connected to lock stick and your phone. You could just swith the lock in the range of bluetooth communication and no longer worry about forgetting the keys. The host can set virtual keys with different accesses and different time limits, and send the virtual keys to your family, tenants or housekeepers. The host can control the time limit of the virtual key and delete the access of the virtual key. The access right will be invalid when time out. APP will push the information of the state of the lock, and record it. You can check the situtation timingly. Easy to master the dynamic information of your lock. The installation of hte stick lock does not affect the usage of your original lock. When you insert the original key, the key indoor would be pushed out. After pulling out the original key, the black protective cover would reset the key indoor automatically. Note: Please be sure to check the installation requirements before purchase! Otherwise it will be no installationed..